New Royal Ballet director Kevin O’Hare has spoken publicly for the first time about the closure of ROH2, insisting that the move would not affect the amount of new work produced by the company. 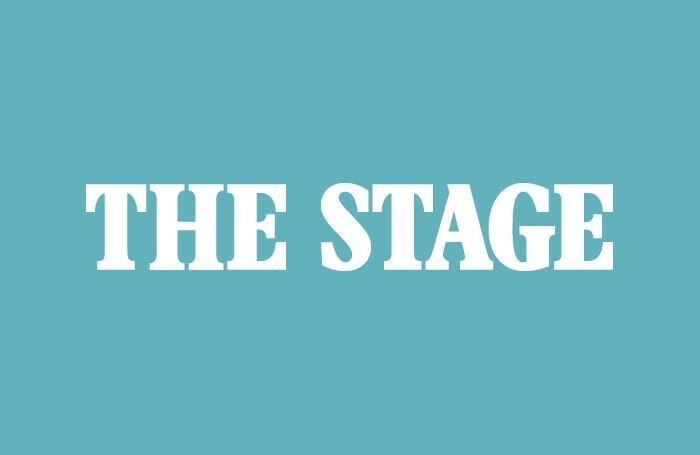 Last month, The Stage revealed that ROH2 – the arm of the Royal Opera House dedicated to new opera and ballet – was set to close as a distinct entity after its creative director, Deborah Bull, and department head, Alison Duthie, left their positions earlier this year. New contemporary work will now be commissioned by the directors of the Royal Ballet and Royal Opera House, O’Hare and Kasper Holten. O’Hare explained that he would like to see new work have a stronger link with the Royal Ballet dancers, such as the recent Royal Ballet commission Metamorphoses: Titian 2012. This was a collaboration between the Royal Opera House and the National Gallery in which three new ballets were created, inspired by Titian paintings. As part of his leadership, O’Hare said he also planned to use the Linbury Studio Theatre, which has been used for ROH2 programming in the past, to host other companies’ work, with a view to commissioning choreographers for future in-house productions. For a full interview with Kevin O’Hare see this week’s print edition of The Stage.